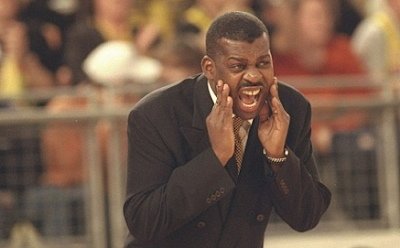 Sky Sports presenter and onetime British basketball coach Kevin Cadle has died at 62. Cadle was the main face of NFL and NBA coverage in the UK. He was the most successful basketball coach in British history, winning 30 titles with the likes of Glasgow, Kingston, Guildford and London Towers teams.